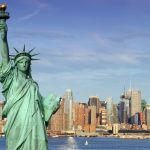 Home » How Long Can I Stay On B-1 Business Visa In The USA? Before you go about applying for a B-1 business visa, you have to understand that the length of your stay is primarily decided by Border Security Officers during your entry into the U.S. However, your purpose for entering the country can also effect the duration of your stay. You can stay for as long as up to 6 months. How to Determine your Duration of Stay? You can always find out more about your duration of stay on the I-94 form. 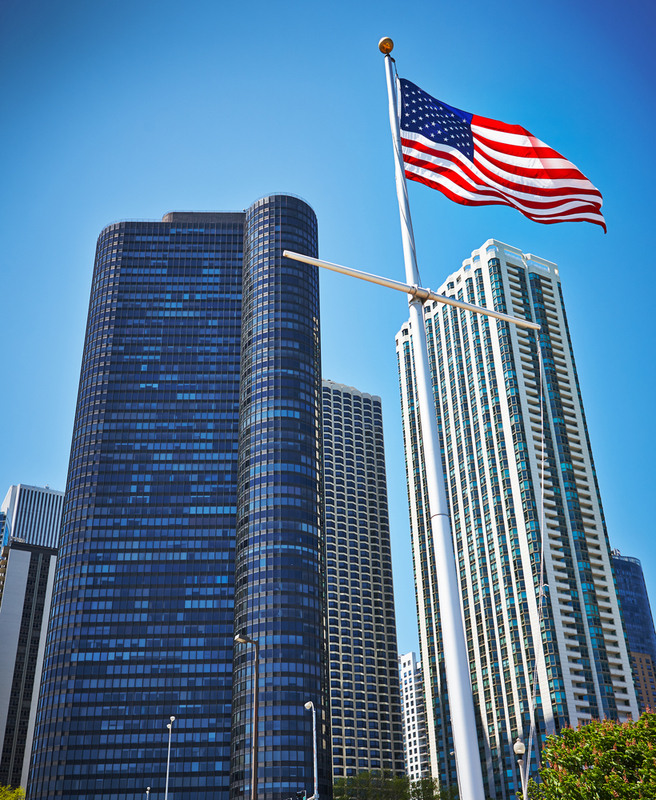 If you are on a B-2 visitor visa, you can reside in the U.S. for a maximum of six months. Regardless of the time you may have already requested, the duration cannot be extended unless it is an extension. You have to keep in mind that you have to depart the U.S. before or on the last day you have been authorized to do so, which is indicated on your I-94 form. If you fail to do so, you will stay in the U.S. illegally and will be considered ineligible for a visa the next time you plan to enter the US. There are instances where you may be required to stay in the U.S. for longer than originally planned. In such cases you will have to apply for an extension of stay. But then again, the extensions being granted last no more than an additional six months. This is entirely possible by submitting an I-539 form. 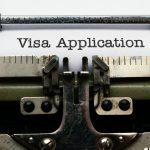 The application is necessary to change your status and needs to be supported by additional relevant documents, which are then submitted to the USCIS. You can find everything you need to know about the form on the USCIS website along with the form itself. It would be wise to apply for the I-539 form 45 days prior to the expiry of your visa. If you plan to extend your existing visa, it would be a good idea to ensure your passport is valid throughout the process. Additionally, it needs to remain valid throughout your extended stay. However, if it is invalid, an explanation will need to be submitted along with the I-539 form. On the other hand, failing to provide the necessary documentation and information can cause your request to be delayed or worse, denied. Since there is no appeal for a denial for an extension, you will have to do your best to be precise and accurate while filling the form and submitting the required documentation. One of the best things about filing for an extension on your B visa is that you can do so online or by mail. But if you choose to file online, you will still have to mail the supporting documents to the specified location indicated on your e-receipt.